A powerfully hopped “Everyday IPA”. 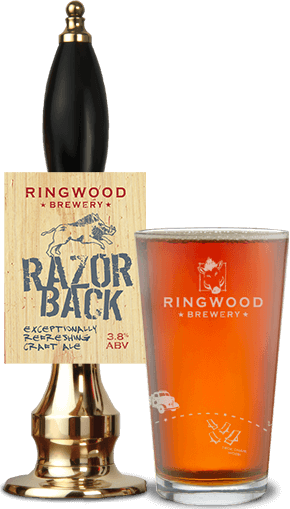 A rich, full flavoured, everyday IPA jam-packed with American hopsproducing citrus and pine like aromas. 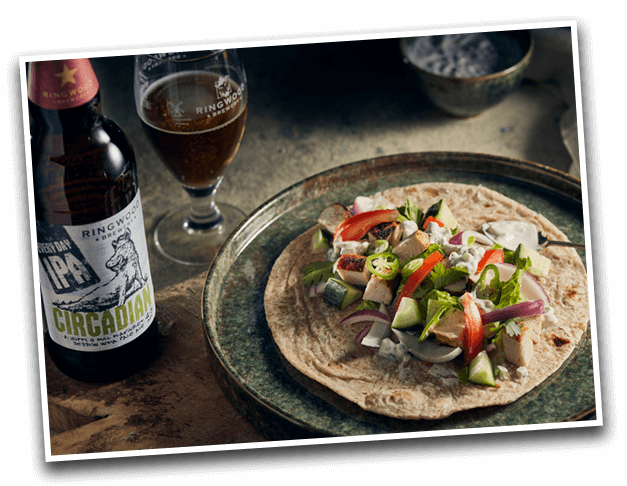 Our first IPA – Only available in bottles – for the time being! Circadian means a pattern reoccurring naturally on a twenty-four-hour cycle. At Ringwood we felt that it would be the prefect name for our new ‘Everyday IPA’. Huge hit of citrus hop aromas. 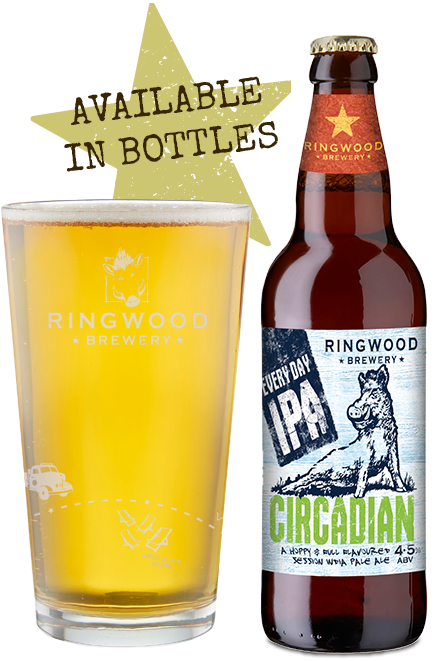 To give Circadian the full flavour of an IPA, whilst keeping the ABV to a sessionable 4.5%, we use 5 exotic hops. This gives a wonderful aroma and a refreshing hoppy finish. Remove from marinate and sear chicken over a hot BBQ on kebab skewers. Reduce heat and continue to cook until golden brown. Combine rice with vegetable stock, turmeric, bay leaf, seasoning and steam until tender. Reserve and keep warm. Place a small amount of raita on each wrap. Top with rice and sliced warm chicken. Roll into a cylinder and cut in half on a diagonal and serve.